A small girl is sent to stay with her grandparents. Her mother has told her that her visit might be a bit dull as they lead a quiet life. 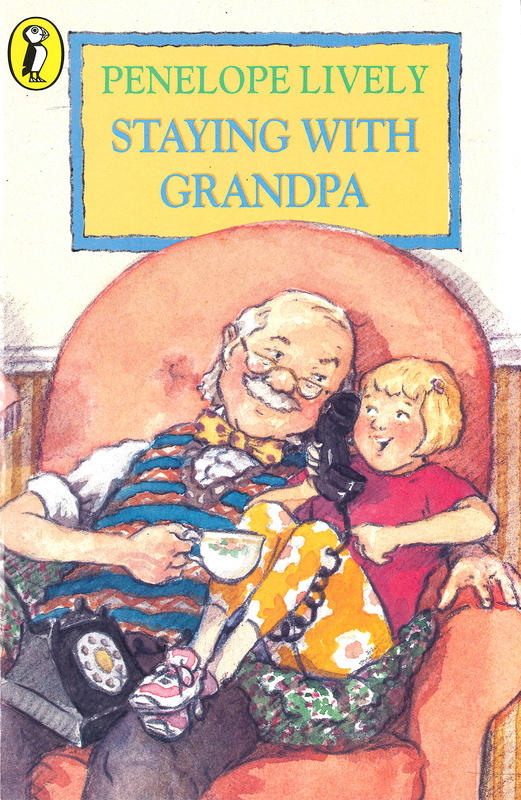 But she soon discovers that each day brings a new drama – some random, and some prompted by the grandparents.